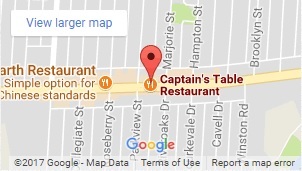 Captain's Table Restaurant & Lounge is nestled in the heart of Sunny St. James with ample parking in the rear with additional street parking available. 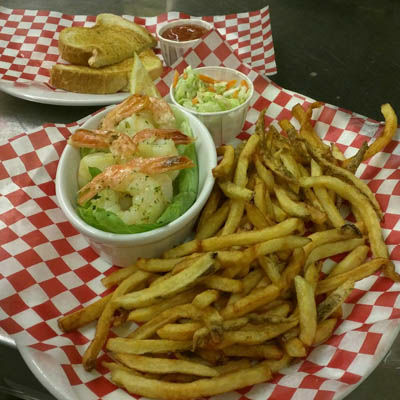 Enjoy the many menu options in the casual relaxed atmosphere of our dining room. 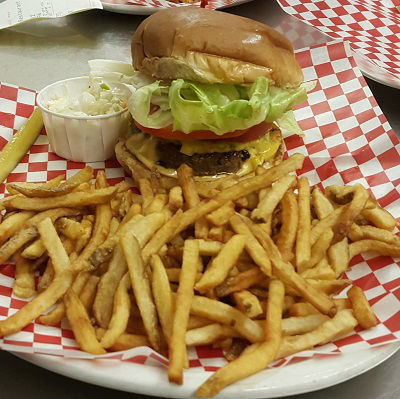 We offer both chair or booth seating for your dining comfort. Come join us in our friendly and comfortable lounge for a cool drink, take in a sporting event on one of the large screen tv's, even try your luck on the VLT's or shoot a game of pool. 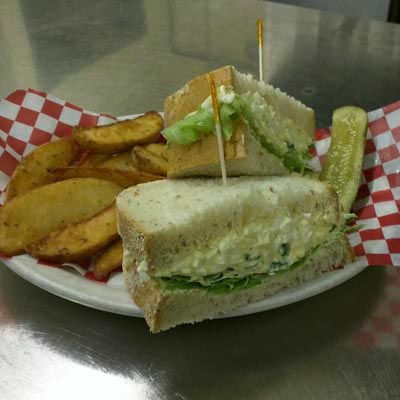 We have daily lunch and dinner specials that cater to all appetites click the link below to see all of our daily specials. 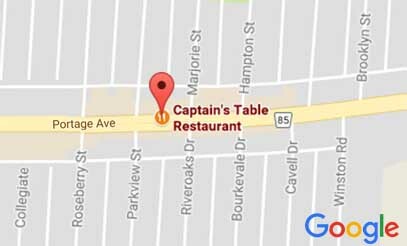 Established in 2004 the Captain's Table Restaurant and Lounge has grown to be one of the city's finest Fish & Chip restaurants. 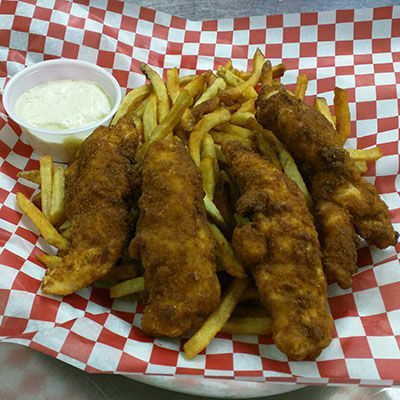 We offer a fully licensed dining room and our lounge (formally The Stagger Inn) features pool tables, darts, vlts and more. 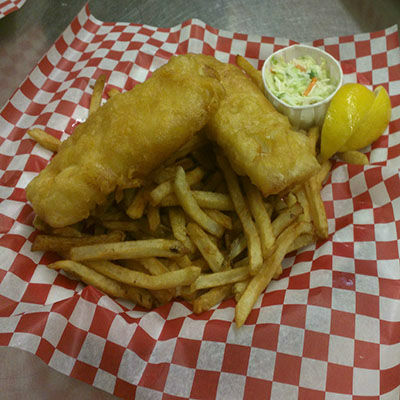 Our Fish & Chips can also be ordered for pick-up to enjoy at home. Reserve a table for any occasion, whether it be with friends, family or even business associates.